As part of its food security drive, especially in rice production, Lagos State Government, yesterday disclosed that its 32 metric tons per hour rice mill, in Imota, Ikorodu, would be ready for commissioning and production in February 2019.Commissioner for Works, Adebowale Akinsanya, disclosed this when the state executive council went on an inspection tour of some state projects. Akinsanya also said the Imota light Industrial Park in the same complex with the Imota Rice Mill, would be ready before December this year. He pointed out that the rice mill, which he described as the biggest in Africa, and the industrial park would have parking facilities for cars and articulated vehicles; administration block; clinic; restaurant; water and sewage treatment plant and a 10 megawatt independent power plant. He said the new Regional Foodstuff Market in Imota would also house traders who would be displaced from Mile 12, Ketu and within the same corridor, would be ready by October, while the traders would likely move into the new market before the end of the year. 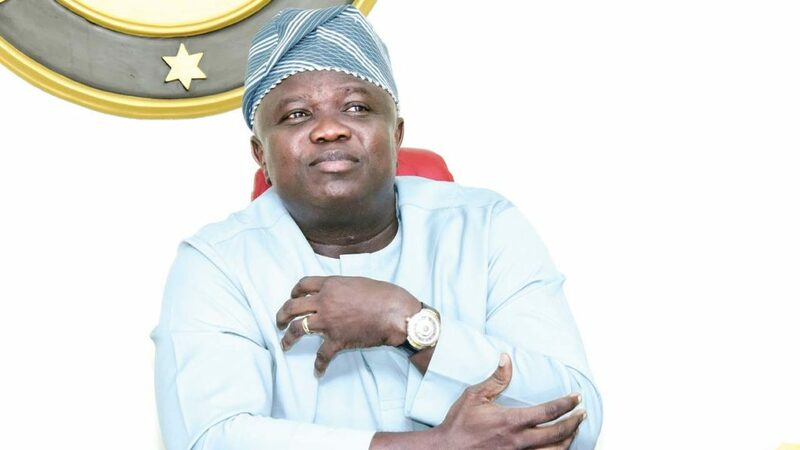 Meanwhile, Governor Akinwunmi Ambode yesterday called for partnership with architects on designs to transform the state from a mega city to a smart city. The governor, who was represented by Assistant Director, Ministry of Works and Infrastructure, Remi Adebo, he urged the architects to take up challenges hindering development of the state and brainstorm on solutions at the forum.